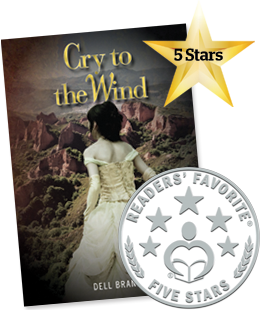 A epic story of life and death amid the turbulent years of the Victorian gold rush, narrated by the three main characters, Adam, Joey and Tom. Finally returning to Melbourne, he begins working for Joey Gower as the manager of her new hotel at St Kilda. Joey and Adam first met years before and Joey is hopeful of rekindling their brief affair. However, her plans are thwarted when Adam is forced to return to Sydney. He later returns to Melbourne and purchases a rural property in the Dandenong Ranges but loses everything in the Black Thursday bushfires of 1851. His melancholia recurs. With Victoria attaining its statehood and the gold rush gaining momentum, Joey puts her energy into further expanding her growing empire, opening a string of general stores and two hotels in the goldfields, while Adam enters the transport business with Freeman Cobb. As Joey spends more time in Ballaarat, she meets an American entrepreneur, Bart Montgomery, and her subsequent pregnancy has calamitous consequences for both herself and Adam.